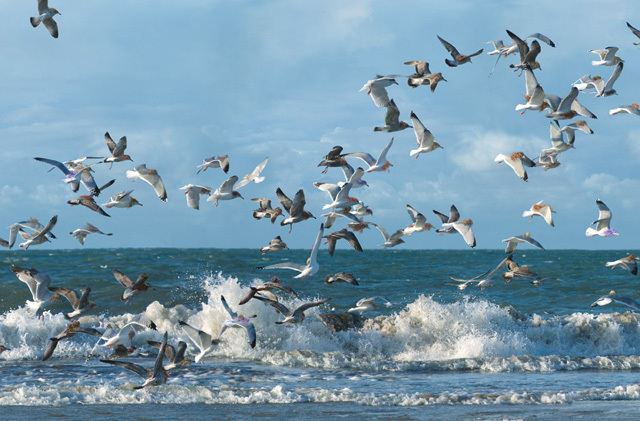 Seagulls migrate for their survival. Although still much remain unexplained, they are said to be navigated by the sun, constellations, magnetic energy and simply by their experience. 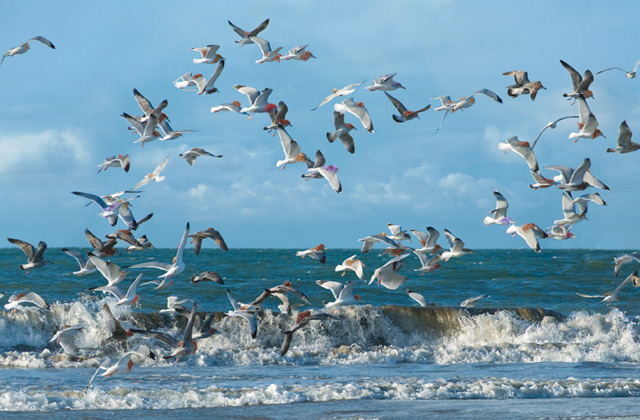 In their flapping wings, I see seemingly random but certain rules comparable to human society. 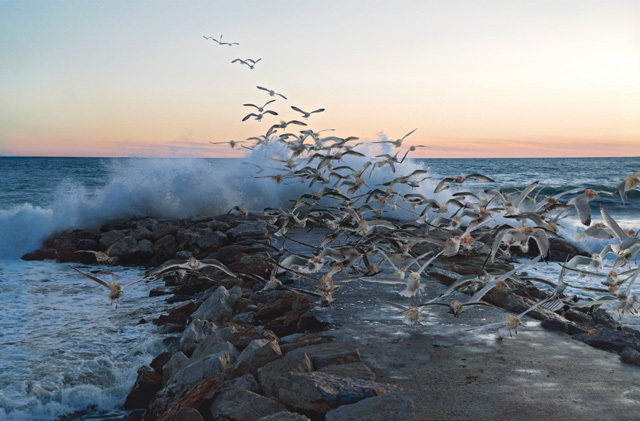 Migration in the realm of nature: What kind of metaphor does it present to humankind?